Hitting the gym? Nah, we will pass! We’d rather hit the pool! Apart from being a fun exercise routine, swimming also has a lot of benefits for the body. From muscles to mental health, swimming might just be the ‘wonder routine’ you need to start right now. 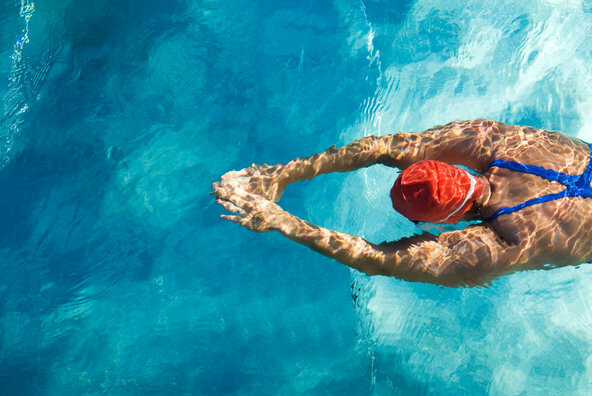 One thing’s for sure: swimming regularly builds stamina like no other exercise routine. 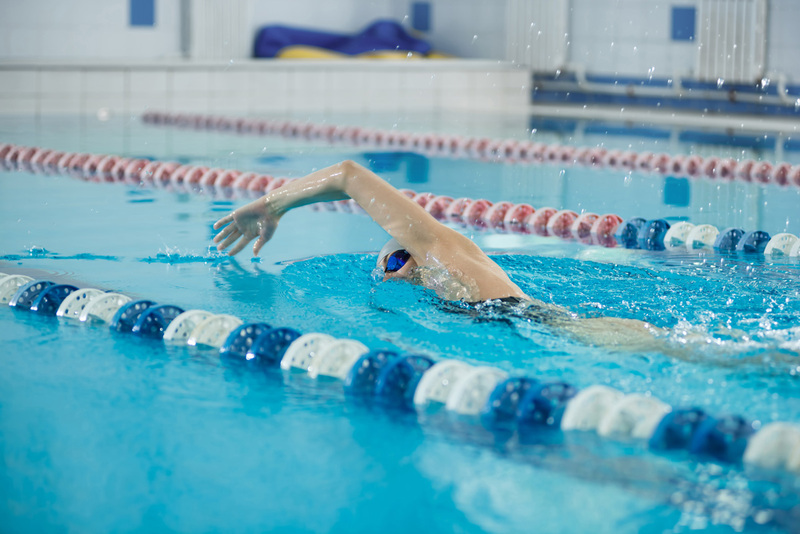 Swimming itself requires great strength and helps your body build even more! Not only that, if you are into workouts, it will help you with those too! Indulge in this activity and see how well (and soon!) you burn those unnecessary calories! 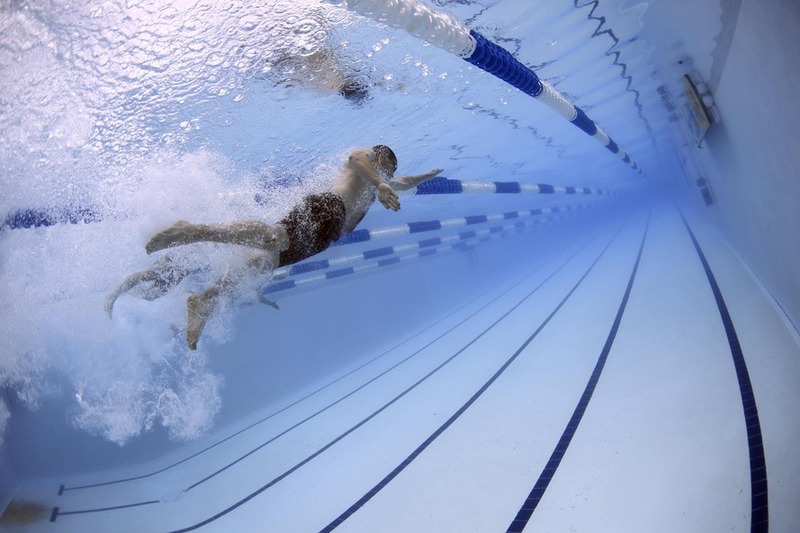 An hour of swimming burns 400-500 calories. Don’t hesitate before eating your favourite high-calorie foods ever again! Toner than toned! A month of swimming laps daily and you will see the difference in your muscles. Want to get addicted to this routine? We totally would! 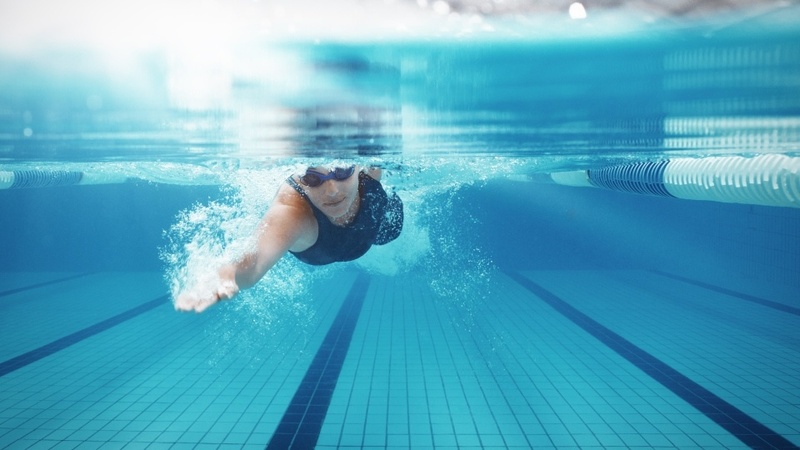 Swimming not only helps people with breathing ailments like asthma, but it also beneficial for other workouts. Those into running should definitely swim regularly since it helps build lung volume. Get, set, laps! Think swimming only works for your body? No! Water is the best kind of anti-depressant out there. People all over the world swear that it has helped them deal with depression. So if you have been feeling kind of low recently, you know what will help you! More of a gym person? Or do you prefer a sport? No matter which one’s your favourite, swimming will be the best break from your daily workout routine. This will give your body a nice break and thus avoid injuries. Cross-training on point! Want to make your body more flexible? Well, what are you waiting for? Dive! Swimming stretches all of your muscles which will increase flexibility. What’s more? This also prevents sore muscles or muscle tightening from other routines. 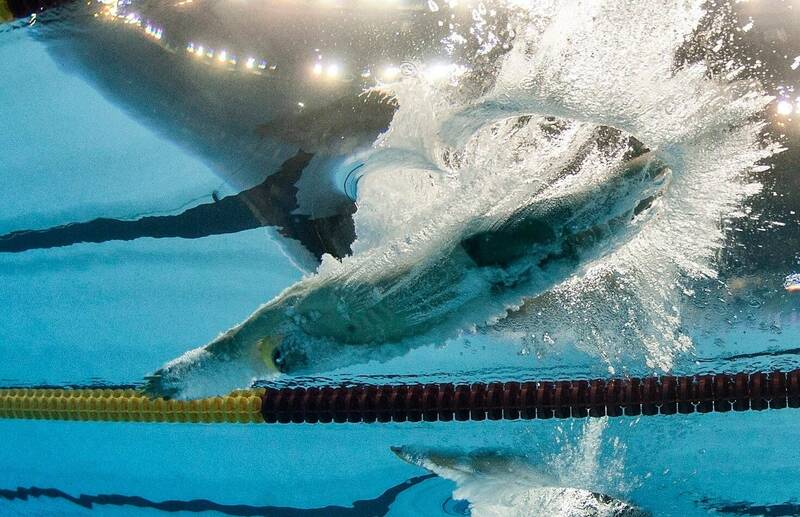 Think swimming is just for laps? No, silly! Here are other pool workouts you should try!